“I don’t want to be found on page 1 of Google”, said no one ever. What’s the point of having a great website if it can’t be found? Websites are a living, breathing channel – and for them to perform you need to keep up with your online marketing, getting the traffic and converting it. SEO (Search Engine Optimisation) is basically optimising your website content to help you be found on Google. Along with good web design, it’s the single most important aspect to consider when it comes to your online marketing. In today’s market, SEO is more important than ever. Millions of users are searching online for answers every day, so you need to be there in those moments, take advantage of the opportunities and let them be able to find you instead of your competitors. Getting consistent search engine traffic from SEO can take some time, but if you want to get more business, fast, consider Google AdWords. AdWords can help your business reach new customers and grow your business with relevant, targeted and cost-effective marketing. It gets you in front of people who are searching for what you offer. With a pay-per-click (PPC) method, you can get your ad on the first page of Google search results and on Google’s Search Network by only paying for the clicks you get to your site. It’s targeted, grows your traffic fast and improves your organic search results. Why do you need AdWords? With remarketing, you can target potential customers who have been to your site in the past and shown some interest in your services, by getting your ad in front of them while they browse other web pages. This is a great way to keep your brand name at the top of their mind because these people are more likely to come back to your site than those who don’t know much about you. Need more than words to promote your business? If you sell more by showing or demonstrating instead of describing your services, then display ads are for you. 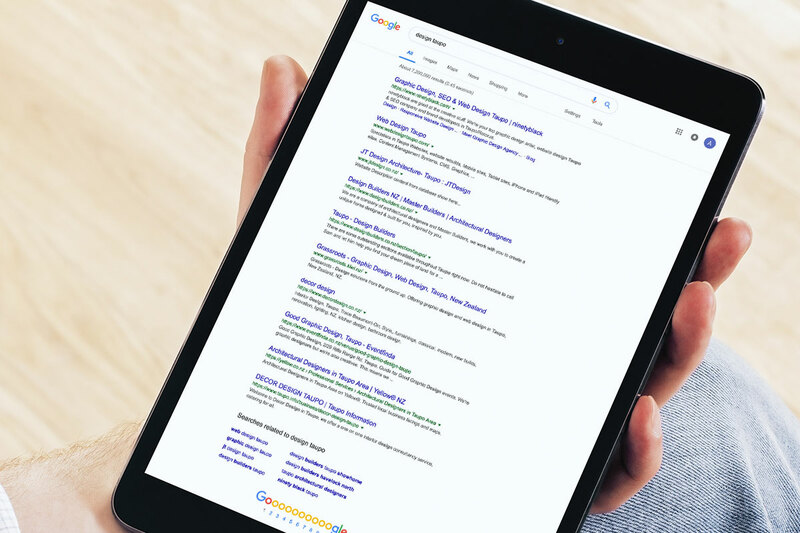 These are in a visual format that include text, static and animated images, rich media and video ads which are displayed on Google’s Display Network. The eye-catching layouts, images and interactive elements make the ad stand out and are effective in attracting customers. Want to know more? Talk to us about getting more out of our website. Call 0800 90 25 22 for an SEO review.